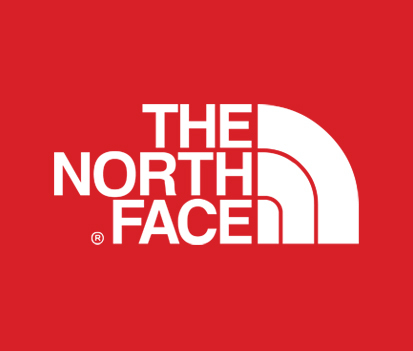 The North Face is the CRUX ECO's partner for adventure equipment and garment since 2011. We do train the TNF crew in Rio. We are the adventure consultants for them in Rio and we also participates on their Cross Country Tournament, with the X-Terra. All costumers can see the TNF garment performance on our tours. Check The North Face Rio's store in Shopping Leblon. 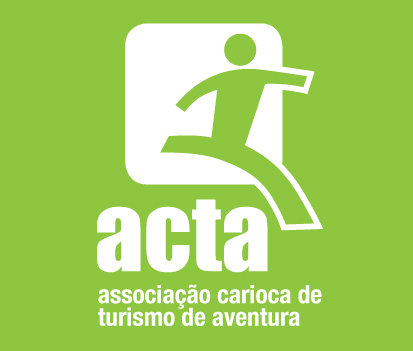 The ACTA (Carioca Association of Adventure Tourism) is an entity formed by providers of services and products related to adventure tourism. The main objective of the association is to develop adventure tourism in the State of Rio de Janeiro, making the region a destination world reference in its segment. 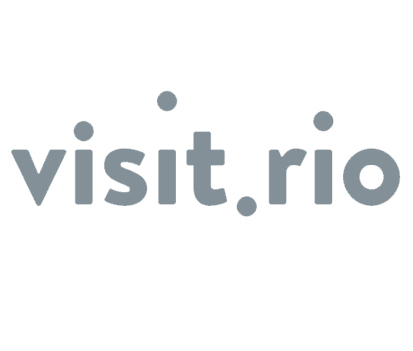 Visit.rio, the Rio official guide, has always been a partner of CRUX ECO. We are present in the official guide of the city for over 05 years, also participating in interviewsand articles about tourism, adventure and nature. 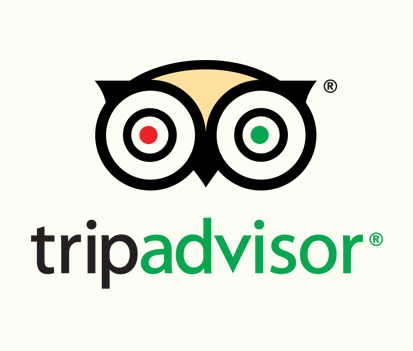 We are present in the TripAdvisor, also participating in interviewsand articles about tourism, adventure and nature. 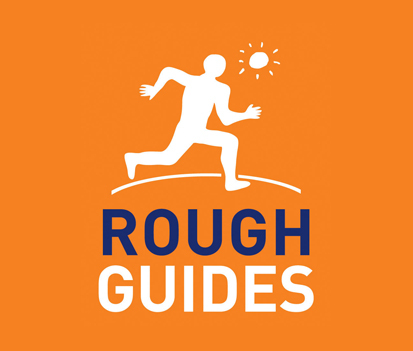 The most renowned travel guide of the world has in its Rio de Janeiro 2010 edition, an interview with the climber Marcelo Castro, a partner at CRUX ECO. It recommends us as one of the leading companies in adventure trade in Rio de Janeiro. Then we entered in the Brazil 2011 edition, also as "highly recommended". 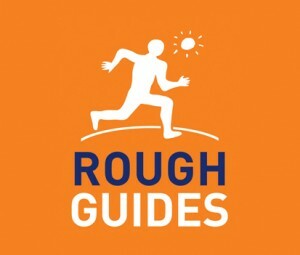 Rough Guides is a british travel guide who has a big influence and tradition in Europe. In its 2011 edition, CRUX ECO appears highly recommended by the tour guide. 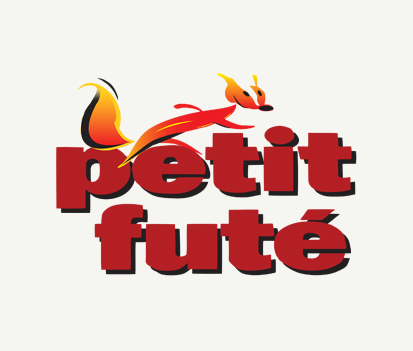 Innovative and pioneer french company on tourism publishing, in market for the last 30 years. 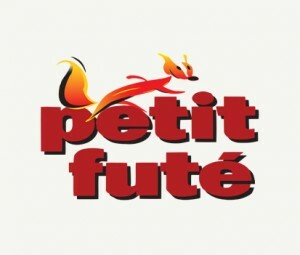 Petit Futé has a very strong reputation in France and also in Belgium, Switzerland and Canada. CRUX ECO will be in the printed versions in 2013. We are on their online version since 2011. 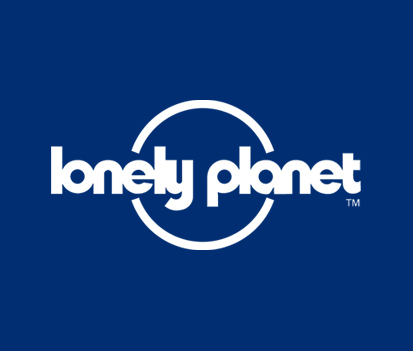 A unique travel guide, very dinamic and with a fresh vibe. 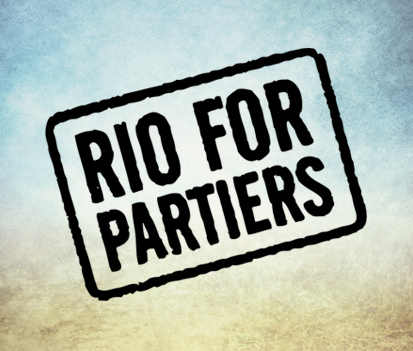 Their target is the youngester who wants to scavenge Rio de Janeiro in an active and different way.